The Rotary single features a female system in this hub. The steel thru-axle with nuts was replaced with a lighter and stronger oversized AL7075-T6 axle and steel bolts. The female axle system will immobilize the wheel in the dropouts no matter what, and there is much less chance to hurt your ankles on the bolts. 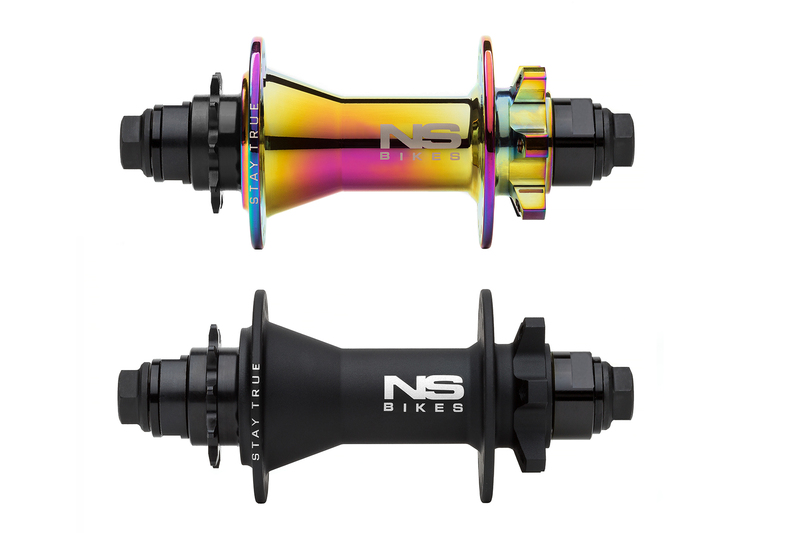 Overall, we managed to produce an strong hub in an economical price range. 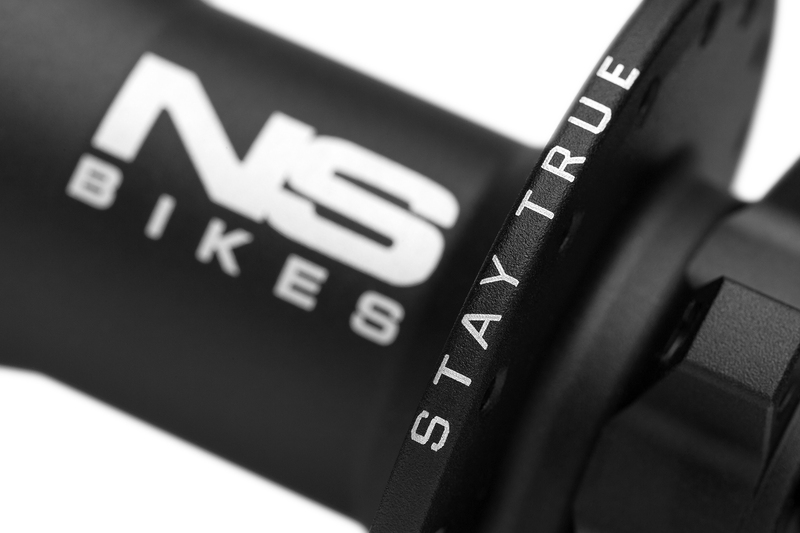 The Rotary is a real street/dirt mountain bike disc brake single speed hub (135/10) using pure BMX technology. Instead of a long and weak 3/8” axle we used a bigger diameter AL7075-T6 axle & steel hardware on the drive side to make it almost indestructible. No external threads to damage. 3/8” bolts with 17mm hex heads & 6mm Allen hex sockets will fully immobilize your wheel in the dropouts. The driver runs on 2 big sealed bearings. It’s strong as hell and run smooth. Axle: hollow AL7075-T6 axle, female oversize axle system + side bolts this solution rules as it’s light & strong!